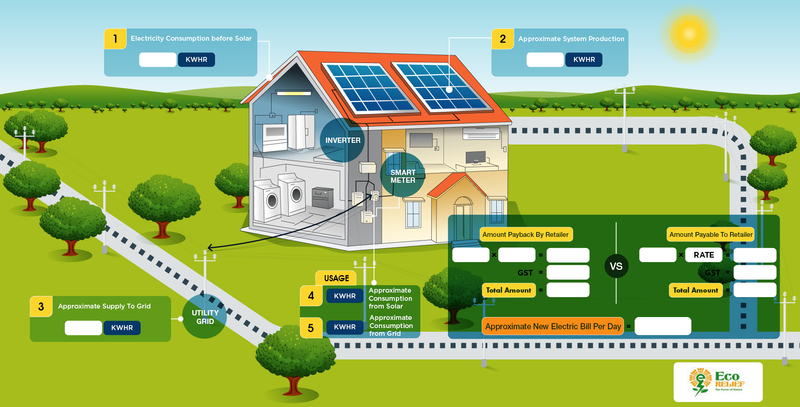 A startup firm from Australia, in Solar Panel business required an application to allow its employees understand their client's power consumption, perform calculations and at the same time be presentable to customers. 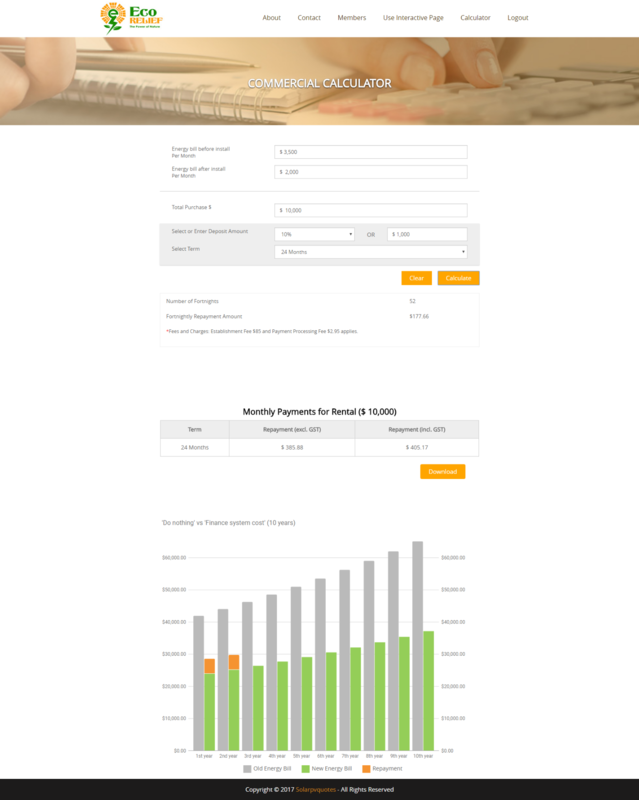 We did a great job to build the Calculators, Employee Management and a User Interactive page with very high quality of graphics. Custom Design - Since the application was to be used by the inhouse employees as well as to serve the purpose to demonstrate to the clients, we did a very nice job in designing the User Interactive Page with high quality of graphics and design elements. The complete design of application is responsive as well. 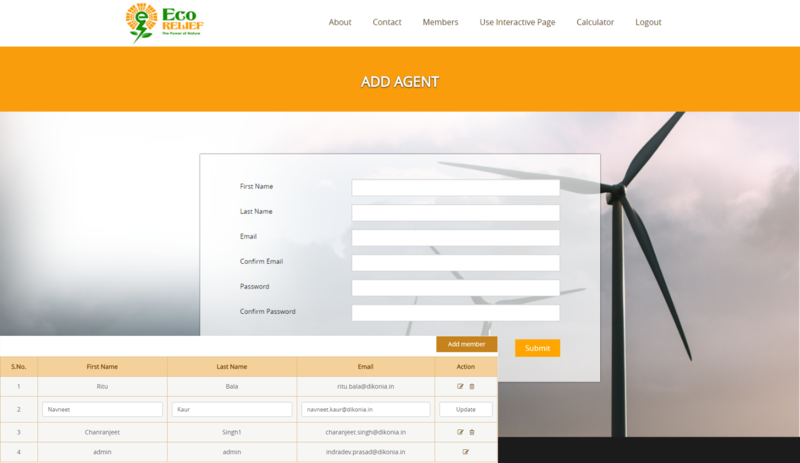 Agent Management -Not as detailed, this application consists of a small module to add, edit and remove team members. Agents have limited access to application as compared to the Admin. Calculators - Referencing from multiple calculators, it was a challenging task to combine those into 1 and generate a report for the team members to download and print.